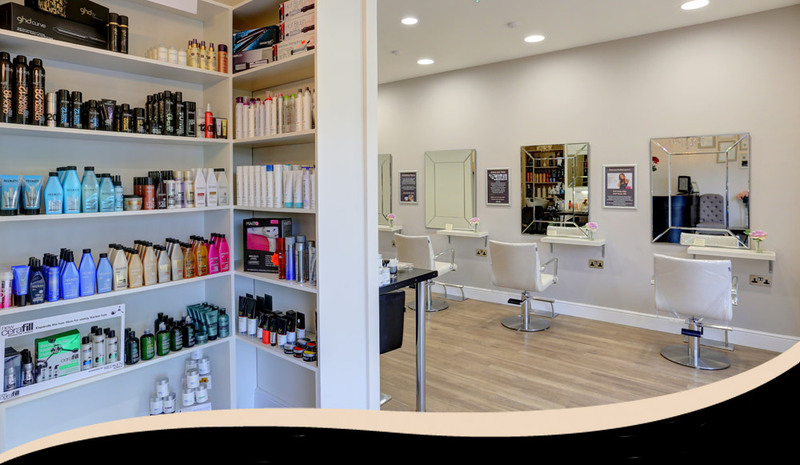 We provide a wide range of hairdressing services by a friendly team of highly skilled hair designers in a welcoming environment. 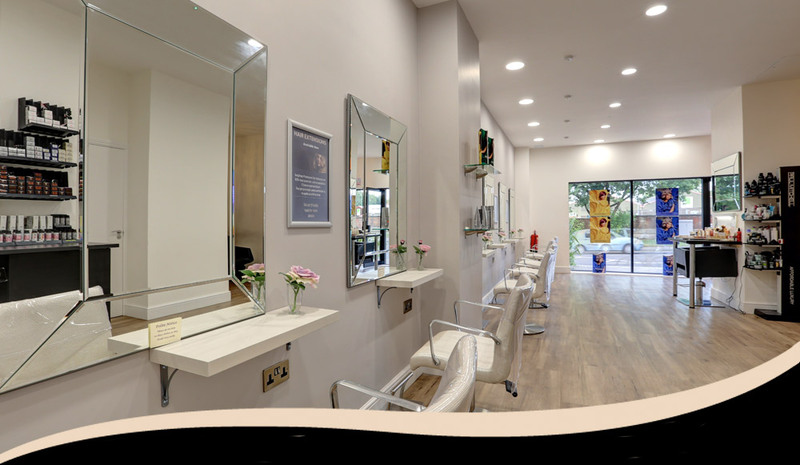 Based in Cannon Lane Tonbridge close to Tunbridge Wells and Paddock Wood, Kent, we offer every client a free hairdressing consultation taking into account individual needs, personality and lifestyle. At Cream we allow you to decide how much you wish to invest in your haircut and technical work. 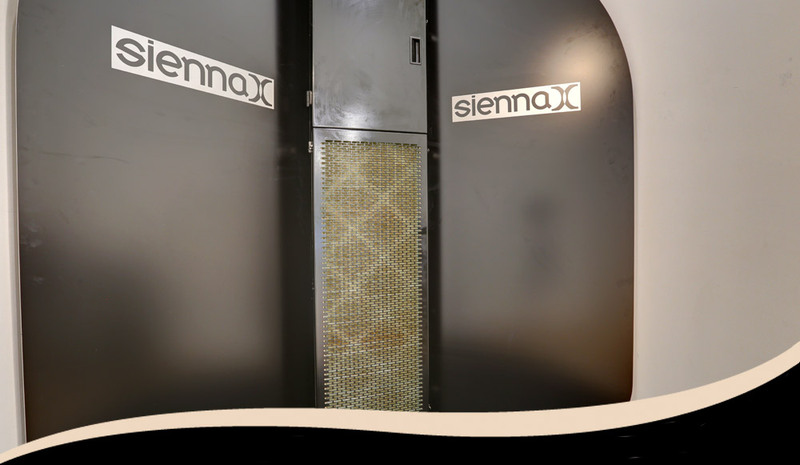 Our prices are structured by experience and length of time in our salon. Cream also have model prices if you need to keep your cost to a minimum. Please feel comfortable to book in with any stylist at any time. Please note certain services are not always available at all times. The secret of beautiful hair is the perfect combination of the right stylist, the right consultation, the right hairstyle and the right home care regime. 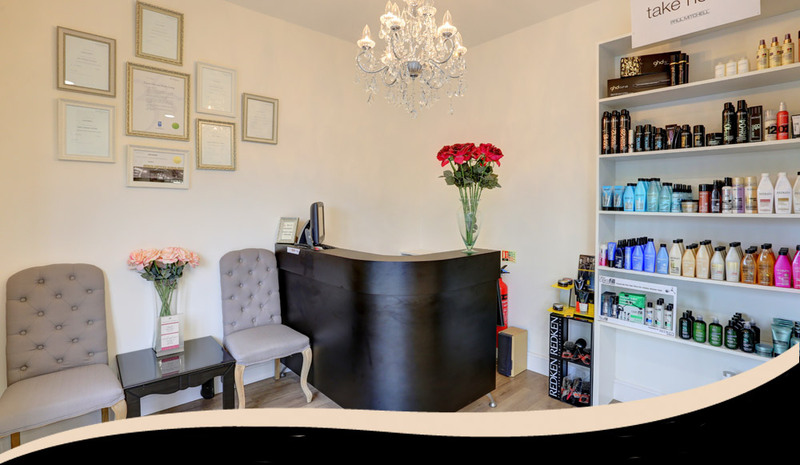 At Cream we offer a wide range of specialist and luxurious, but affordable, beauty treatments to ensure you'll always look at your best and feel wonderful! 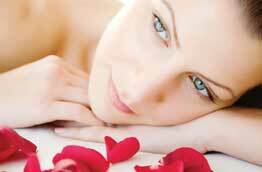 Our special hair and beauty packages have something for everyone and every budget. 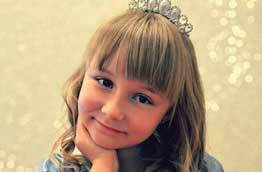 We offer wedding, prom night and princess packages too! Our mission is to deliver a personalised customer service with every possible comfort. 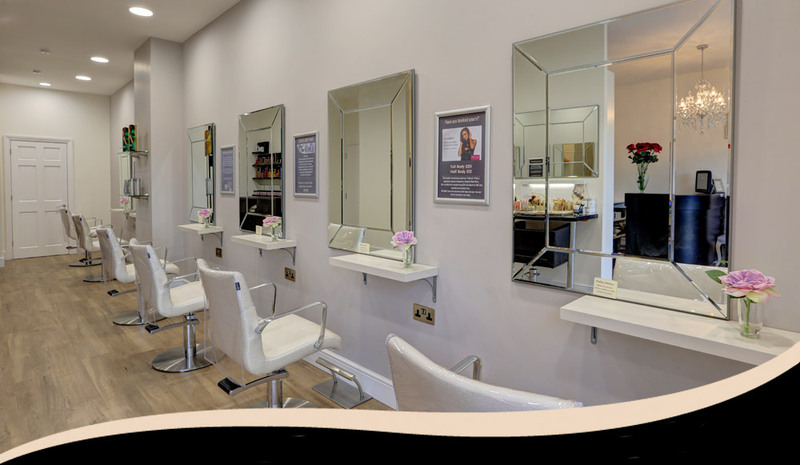 At Cream, we treat you as an individual and we are dedicated to providing you with the very best professional hairdressing and beauty treatments combined with expert personal advice to create a truly memorable and luxurious experience. Whatever your hairdressing or beauty question...we have the answer! This is a really lovely salon - customer service is fantastic - they looked after me so well, felt really pampered. Very pleased with my great new hairstyle. Thank you. Just got back from Cream and can't rate the salon highly enough! My hair looks amazing! (and having troublesome hair it's not often I can say that!) Friendly atmosphere, talented and attentive staff, just brilliant!